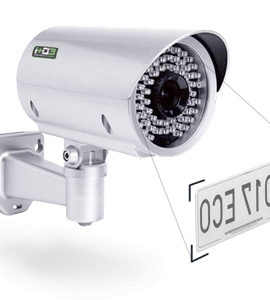 3LPR is a vehicle license plate recognition system (LPR system) used to identify and register vehicles that access or leave a parking lot, achieving a great control of vehicle plates, and therefore greater safety. 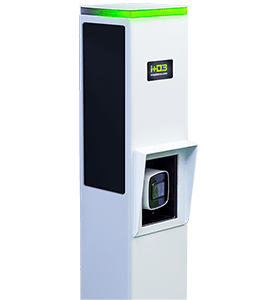 The automatic plate recognition system is not only focused on parking, but can be used in all those facilities that need to control, monitor and keep a record of all vehicles that pass through a certain access. Examples are the company’s garage, shopping malls, tolls, hospitals, etc. 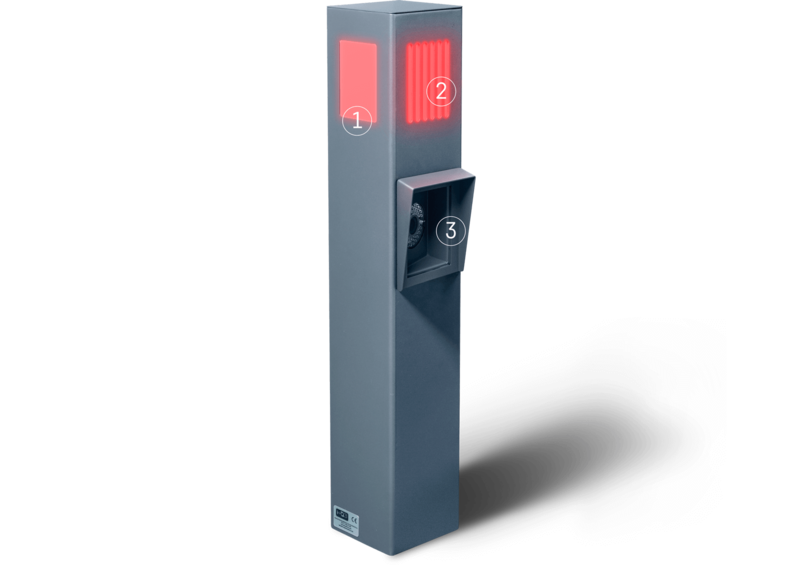 3LPR is a plate recognition system that integrates with other of our systems, such as 4Park or 3Access, focused on controlling vehicles in facilities such as public or corporate car paks. 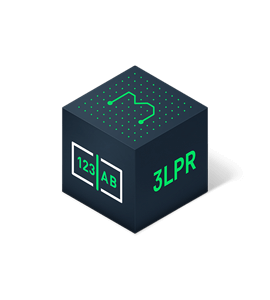 3LPR allows, in addition to identifying the license plate number of a car, to perform an automatic access control for drivers who have parking permits, using a license plate number and smartphone as access means. LPR system suitable for cars, motorcycles and trucks. Increases vehicle safety and control. Automatic access through license plate. 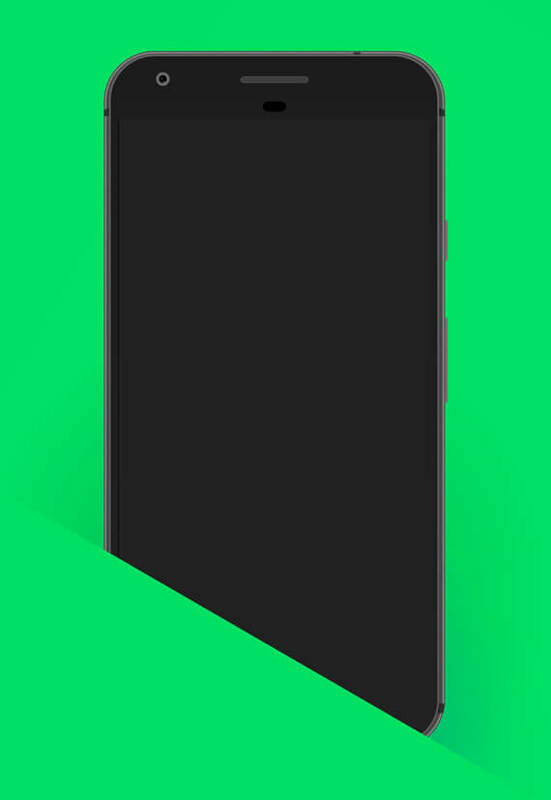 Compatible with accesses by smartphone. By plate and / or smartphones. Installed in each access lane in which you want to perform the license plate recognition. Shoot multiple photos when detecting a vehicle. In charge of realizing the automatic license plate recognition through the images captured by the plate reader. Equipment that captures the license plates. 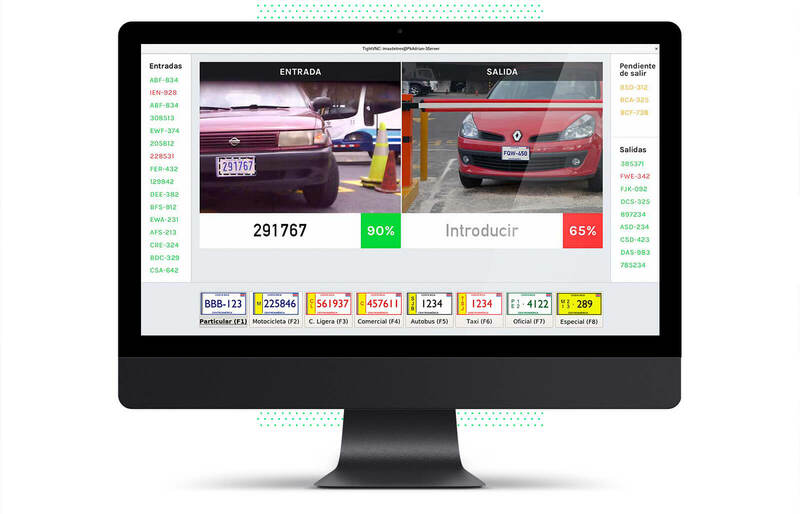 As soon as it detects a vehicle, it starts to make multiple high quality photographies, so software can realize the automatic recognition of the license plates with the maximum reliability and security. Iron body and resistant to weather conditions, this license plate reader is can be used both outdoor and indoor. The license plate reader includes a Bluetooth device to allow access to the facilities through the cell phone. It includes a LED traffic light that indicates the access to the drivers through a red and green light. A high resolution camera with IR focus allows recognition in high light and low light conditions. 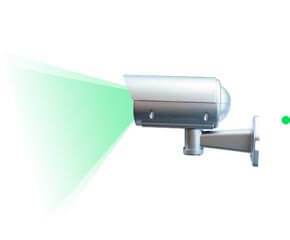 A small LPR camera that can be placed at any point of an access to the installations, allowing to recognize the vehicles in those installations with reduced space. The most complete and evolved model of our license plate readers. 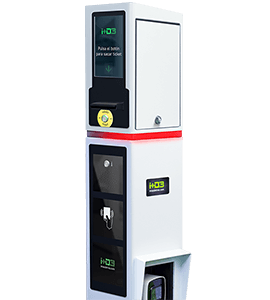 A complete equipment focused on public car parks that, in addition to having an automatic license plate recognition, need the necessary equipment for access by rotation, through tickets. The LPR camera, installed in the column or independently, captures an image of the vehicle’s license plate, and the LPR software identifies the characters and records it. Our LPR system is perfect to control every casual vehicle that accesses the facilities, as well as to use it as a method of automatic access to subscribers, using the plate as an identification mean. The license plate reader includes a Bluetooth device, allowing access to the facilities through a smartphone, used as a remote control. 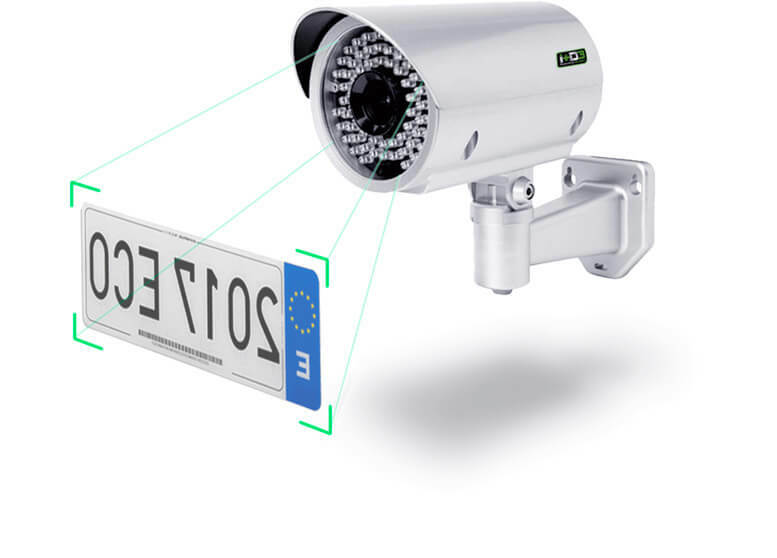 3LPR has a powerful software in charge of recognize license plates from images collected by the bollards, which are placed in each road, offering a vehicle control and management. The software can recognize license plates up to 8 tracks, capturing the number and text of the license plate with high reliability. 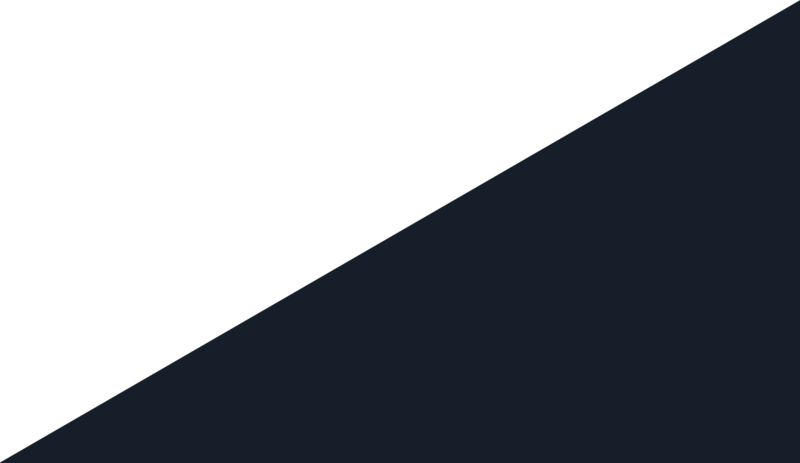 It shows the percentage of reliability in license plate recognition. It has an average of over 99% reliability, but in those cases where it is less than 80%, may be entered manually. Software displays live images captured by the entry and exit license plate readers, exerting an absolute control of all vehicle access. It is listed on the side all vehicle access by their license plate, both entries and exits. 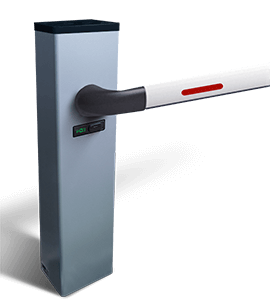 3LPR can be integrated with our other systems, offering new services and features, such as parking, access control, toll roads, infractions or DVRs recorders.